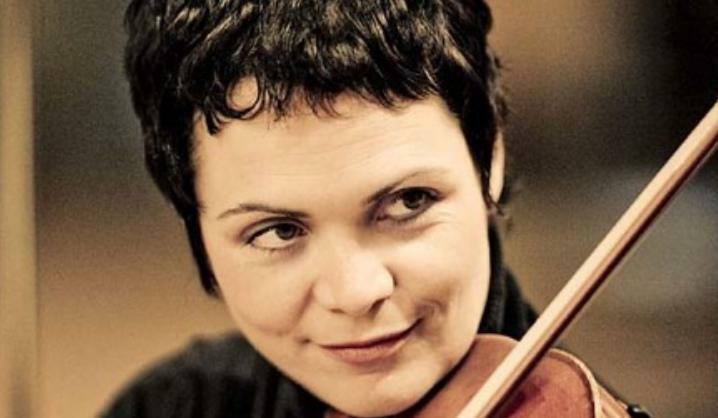 On the 21st of March 2015, the renowned violist Tabea Zimmermann will give a unique Masterclass in Utrecht for four selected viola students. The masterclass is organized by the DVS in cooperation with Tivoli Vredenburg Utrecht. Want to be one of the four lucky students? Of course you do! Send an e-mail to mail@dutchviolasociety.nl with your CV, and a letter describing your motivation and expectations for the masterclass. We also ask you to submit a photo and a video recording of your current playing level (recent solo performance or ad-hoc audition material), between 5 and 8 minutes in length. 2. you must be enrolled at a Dutch conservatory (Bachelor or Master level). The DVS Friendship fee (€20 for students) is not refundable if you are not selected for the masterclass. But you will have plenty of opportunities to benefit from your DVS Friendship throughout the year. The deadline for submitting applications is the 21st of February. We hope for many applicants and a big audience, and look forward to a splendid masterclass day! This entry was posted in Artikelen, Nieuws, Workshops and tagged altviool, DVS, masterclass, tabea zimmermann, utrecht, viola by DVS. Bookmark the permalink.